Peter Beets was born in the Netherlands in 1971. Peter comes comes from a music loving family: Classical Music came to him through his mother, a music teacher, and Jazz through his father, a doctor. Both his brothers are professional musicians. Peter started having piano lessons at age six. He later sudied at the Royal Conservatory for Music and Dance in The Hague. While still studying, Peter won the Pall Mall Swing Award and the Prinses Christina Concours. 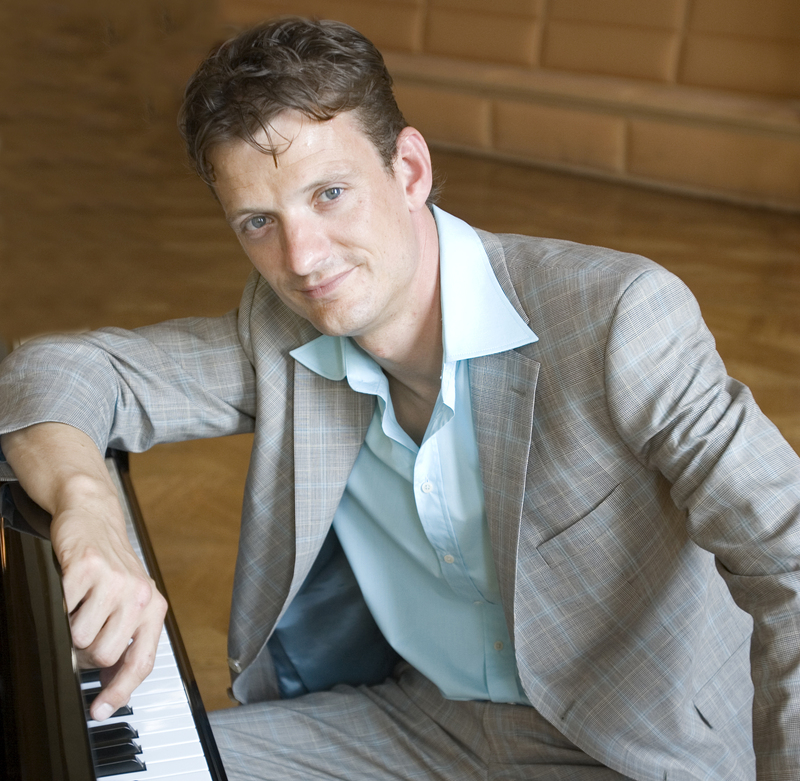 He graduated from the conservatory in 1998, and joined the Jazz Orchestra of the Concertgebouw as regular pianist on the same year. Beets has appeared in some of the world’s most prestigeous venues, like Birdland (New York), Rose Hall, Lincoln Center (New York), Concertgebouw (Amsterdam), Salle Pleyel (Paris), Blue Note (Tokyo), Pori Jazzfestival (Finland), North Sea Jazz Festival (Rotterdam), Yoshi’s (Oakland), Jazz Alley (Seattle), Thailand Cultural Centre (Bangkok), Tokyo Jazz Festival, and the NCPA Concert Hall (Bejing). Peter has shared the stage with such luminaries as Chick Corea, Wynton Marsalis, Elvin Jones, John Clayton, Dee Dee Bridgewater, George Coleman, Chris Potter, Curtis Fuller, Rosenberg Trio, Kurt Rosenwinkel, Jeff Hamilton, McCoy Tyner and Monty Alexander. Beets has a dozen recordings to his credit. The most recent ones are Chopin Meets The Blues (2010) and Portrait of Peterson (2012).